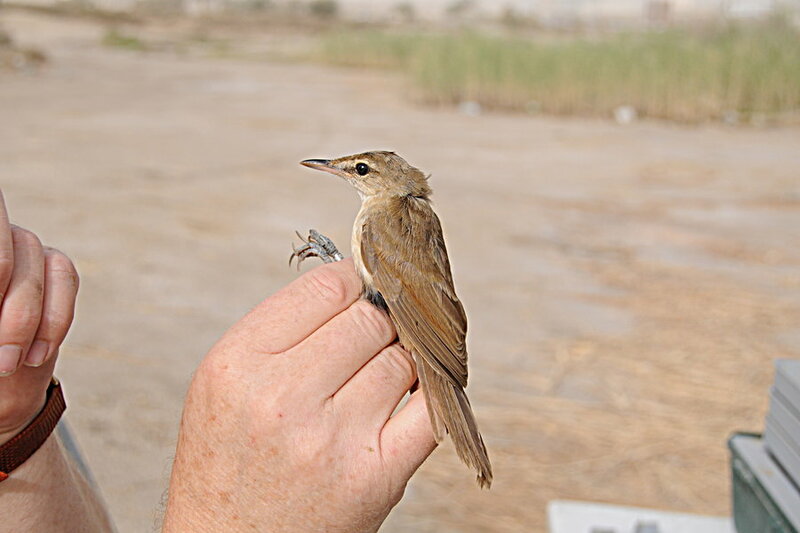 Apart from the Spotted Crake and Ortolan Bunting caught and mentioned in the previous post we also caught 29 other birds which included 13 House Sparrows, nine Willow Warblers, three tree Pipits, three Clamorous Reed Warblers and one Graceful Prinia. 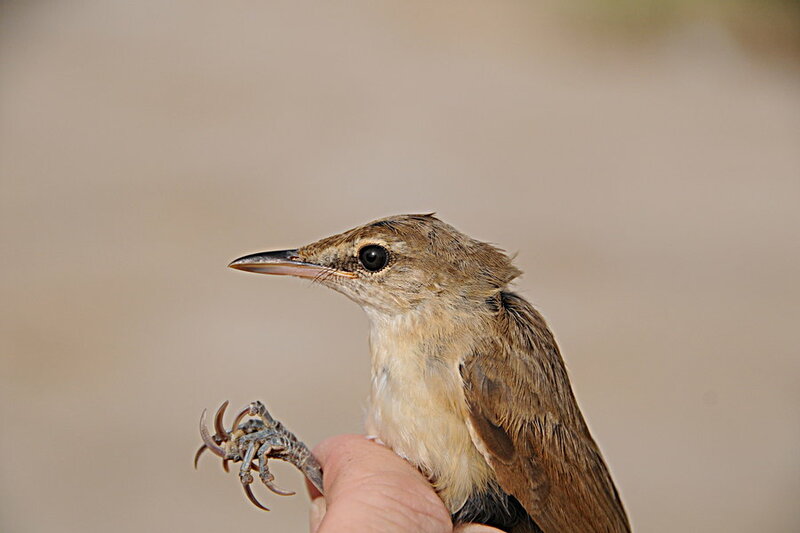 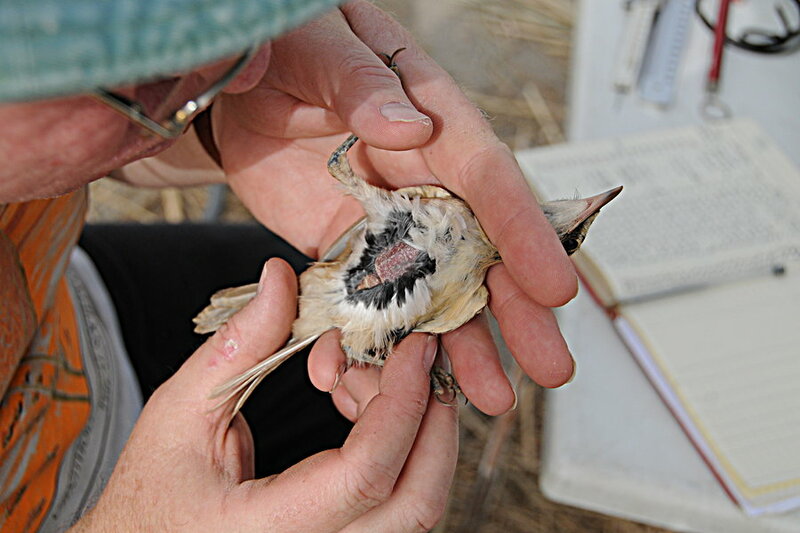 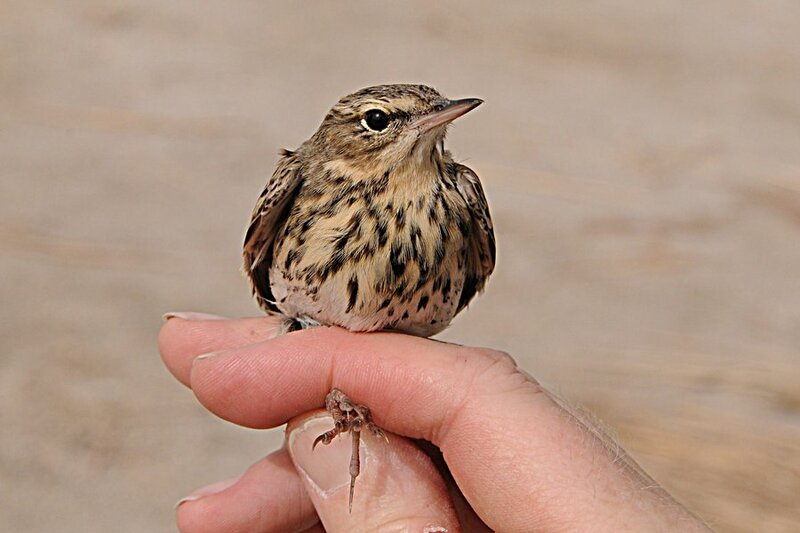 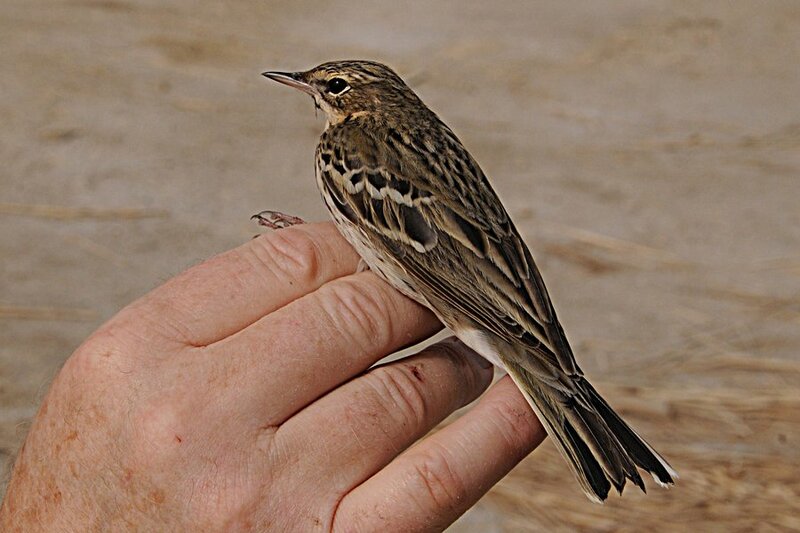 We only had two re-traps which were a Clamorous Reed Warbler and a Graceful Prinia both of which were ringed at the same site the week before. 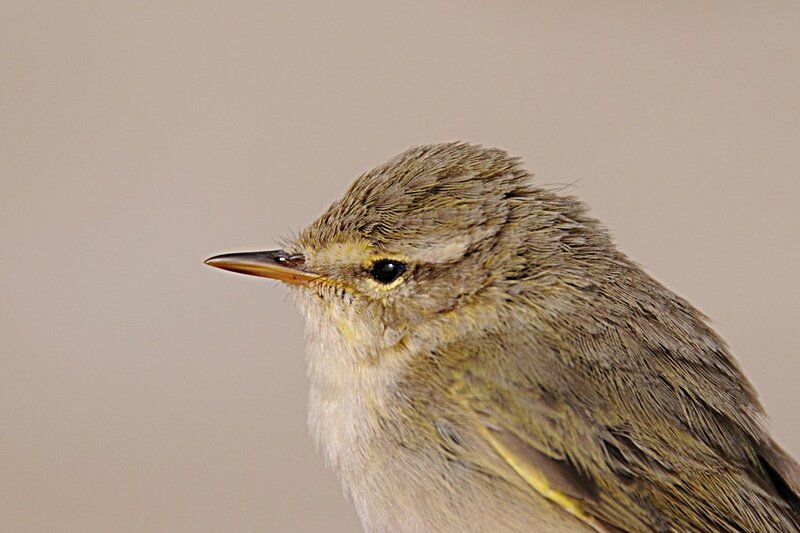 Bird numbers appeared to much lower than the previous week, although we caught almost the same number of birds, maybe because the conditions were less windy this weekend? 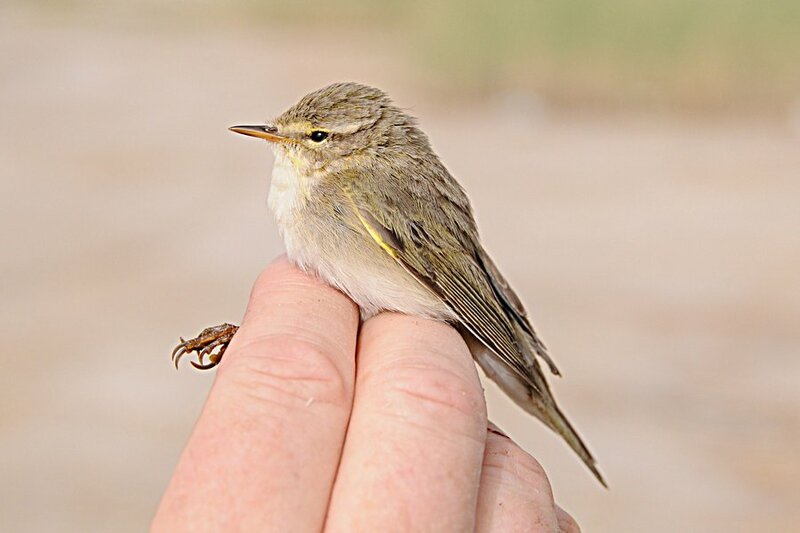 A few of the Willow Warblers have very small sizes and approach Chiffchaff in their measurements but are still Willow Warblers on wing point and emarginations to the flight feathers and also have the typical pale leg colour of most Willow Warblers. 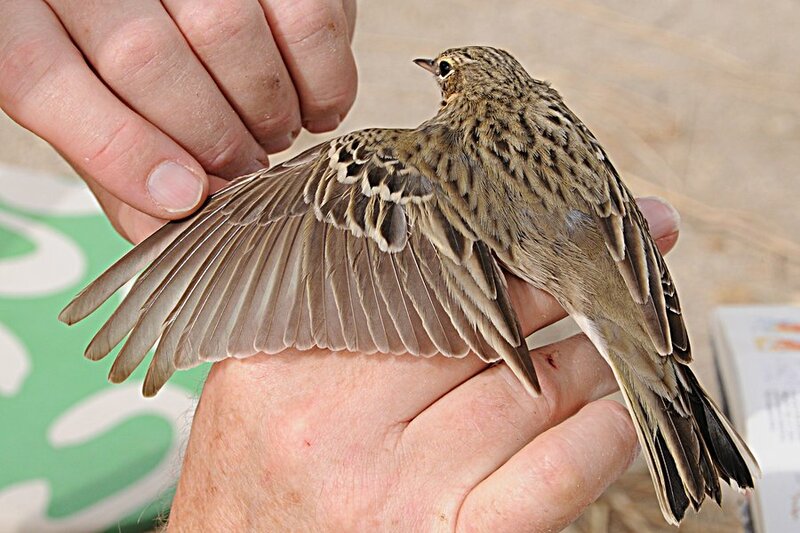 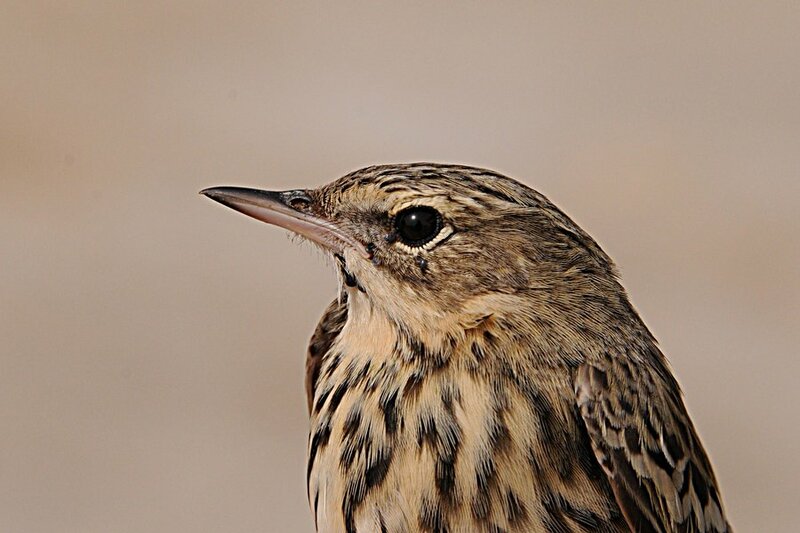 The short wing gives you the idea they are shorter distance migrants maybe breeding somewhere nearer to us than the typical birds caught with longer wings and larger size?